Well-educated minds are the future of our world. They will run our businesses, govern our society, care for those in need, educate and guide future generations. Nothing is more important than giving those minds the knowledge, skills and abilities they will need to lead our world. 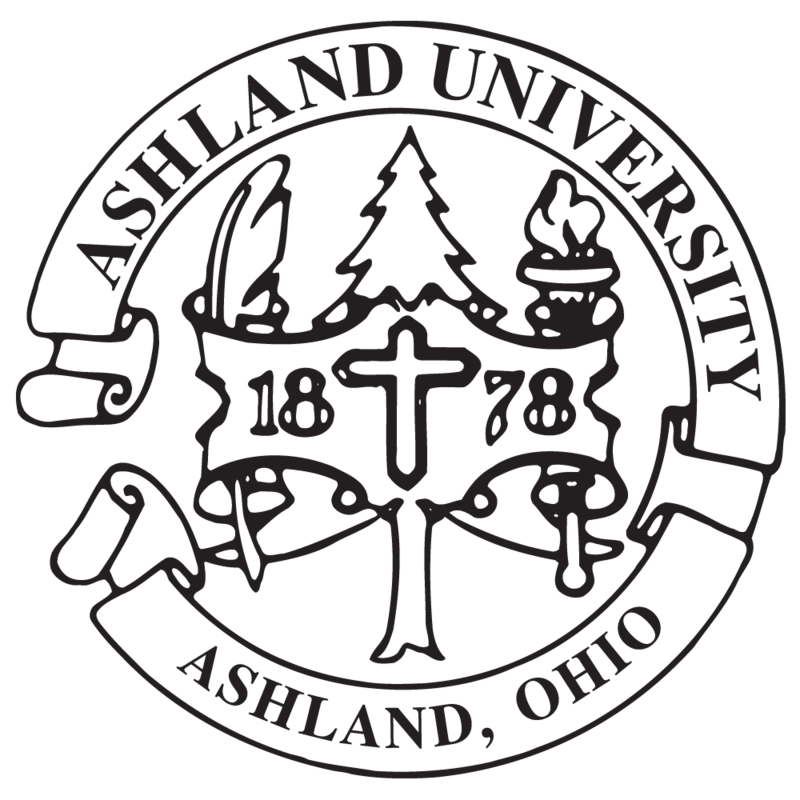 Ashland University educates people for the future and seeks to collaborate with its corporate friends to build and strengthen pathways from classes to careers. The Corporate Connections Program at Ashland University serves as a relationship manager for corporations and campus-wide partnerships. Working collaboratively with key stakeholders, Corporate Connections aligns Ashland University with industry priorities to yield mutually beneficial results. AU seeks to establish new relationships as well as strengthen those already attained. Ashland University has connected with corporations across the state, the country and the globe to help them improve performance, enhance efficiencies, locate new talent and ensure the quality of their talent pipeline. By working with corporations that share Ashland University’s values, the collaboration creates economic value in a way that also creates significance for society by addressing its needs and challenges.